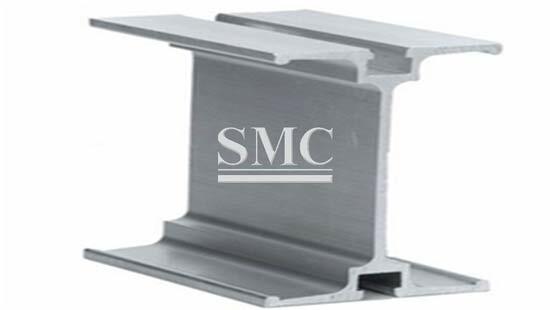 Aluminum I profile is an I shaped aluminum profile, also named as Aluminum I Beam, which grades are 6063, 6061, 6005 with T4, T5, T6 temper, can be widely used in industry, decorations, constructions or buildings. 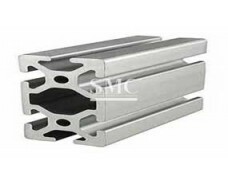 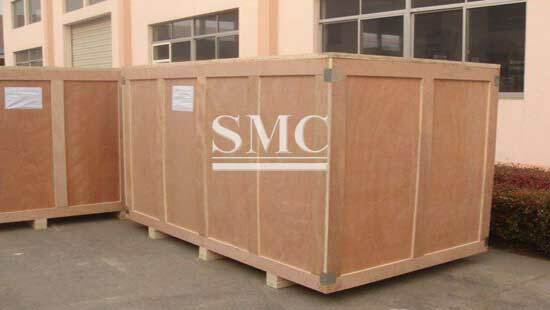 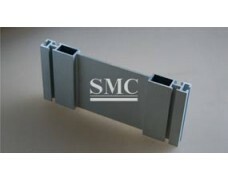 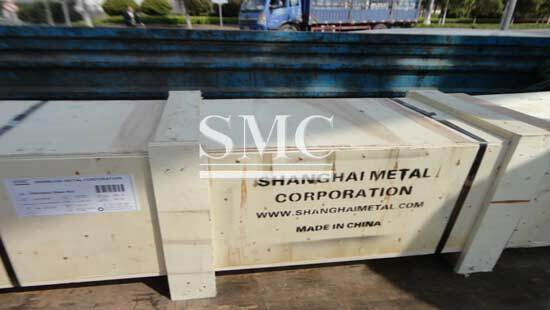 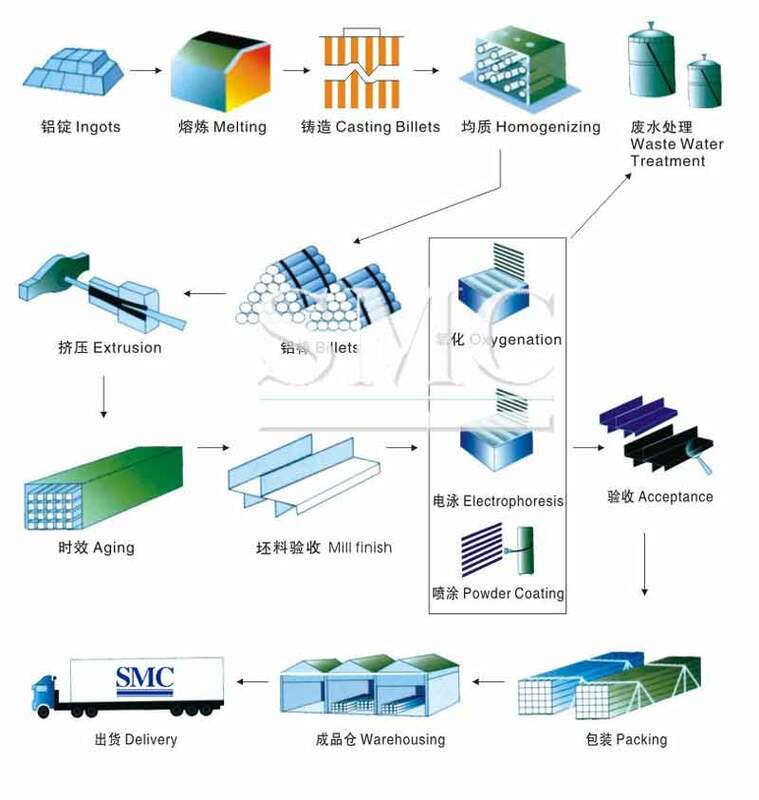 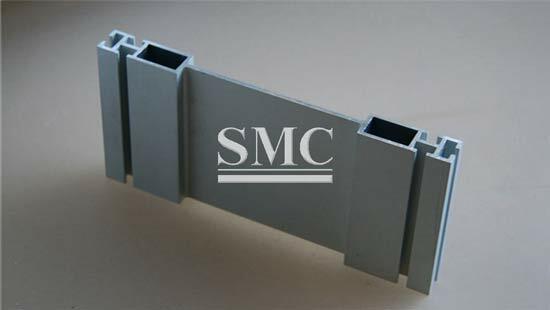 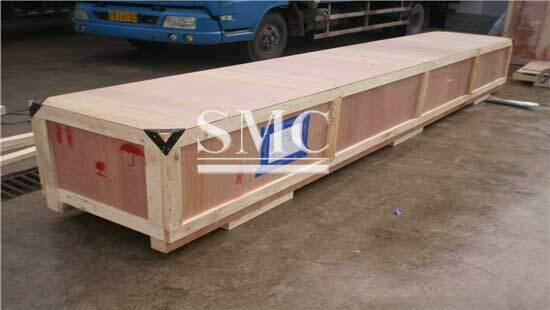 SMC provide various styles of special aluminum I profile of excellent quality at reasonable price. 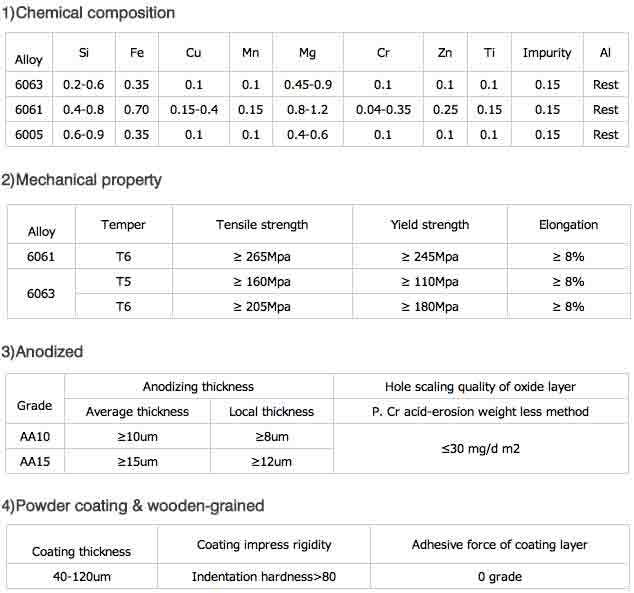 9) Surface treatment: Mill finish, anodized, powder coated, electrophoresis, sand balsting etc.